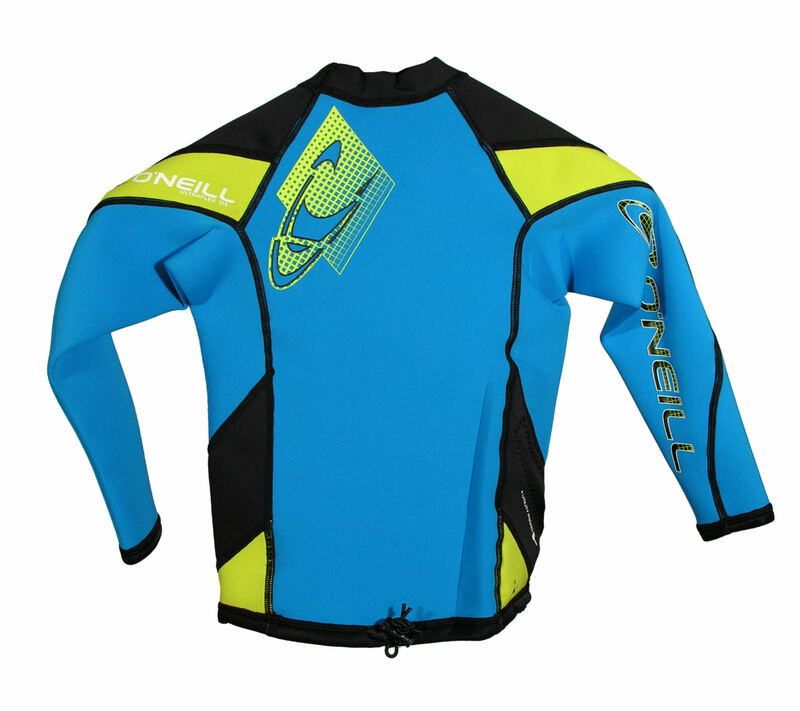 4.5	stars -	"Review for Oneill Youth HyperFreak LS Crew 1.5mm Blue Yellow" Mark Taylor This Oneill Youth HyperFreak LS Crew 1.5mm Blue Yellow is the best Thermal Wear Boys I have tried. 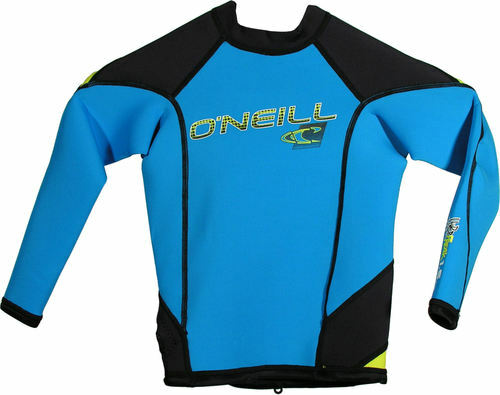 To see more go to the Oneill website. If you don't know what size to go for, check out our sizing chart as a guide.